Give it all you got. Do not worry about overexerting your energy or giving too much. As long as you use common sense and practicality then you will gain many pertinent benefits. Trying is only half the battle. Just do it, even if you do not get the exact results you wanted to achieve, it is okay, at least you set a good path of karma for yourself, just for doing more than trying. Do not say no before you hear all the details. Once you hear them and your heart is not settled, then decline. Do what is necessary of you. Try not to procrastinate, it will only hold you back from getting things done in a timely manner. If someone is asking for your opinion then give it to them straight. If they are not asking, but you still want to offer advice unsolicited, then do it with grace. Tact will go a lot further than just letting the words fly out. Be clear with your intentions. It does not matter if you are dealing with people at work or in love, it is always best to express yourself thoroughly to avoid any future conflicts or difficulty. 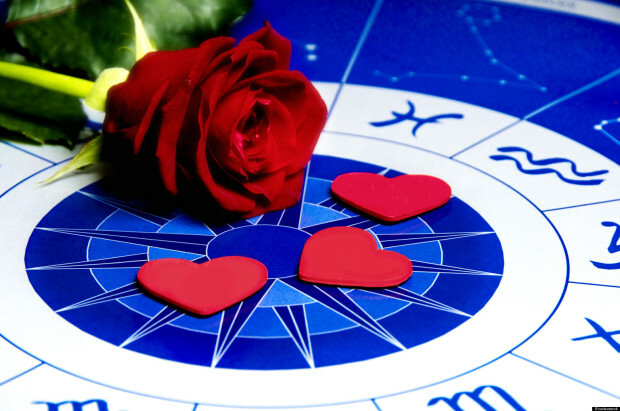 This week will present a few challenges in the areas of family and romance. Try not to take anything too personally and be watchful over the words you choose to say. Sometimes a Libra can say things in the heat of the moment not realizing that it is difficult to take it back later when the flared emotions are calmed. You are in a state of personal growth. This will last for a few days, weeks, maybe even months. It is a great time indeed when the soul is maturing and the mind is learning. Read as much as you can, talk to interesting people and watch documentaries. This will feed your mind and encourage your soul during this time of growth. Do not relax for too long. Get up and get at em! You may feel as if others do not get you, or perhaps they pretend they do but really do not. Try not to allow this to affect your relationships with people. It is true, they may not get you, and yes they may pretend to, but at the end of the day at least they like you and are willing to get to know you. Do not tie yourself down to projects and people that you know will only frustrate you. Somebody from your past is checking you out. If you are not a friend on social networks then this person will find you through a friend. Father’s Day Boat Cruise; Fit For A King!